Egypt-focused gold miner Centamin (LON:CEY) (TSX:CEE) began the year with some key board changes by announcing Josef El-Raghy had moved from executive chairman to chairman, 16 years after becoming managing director. 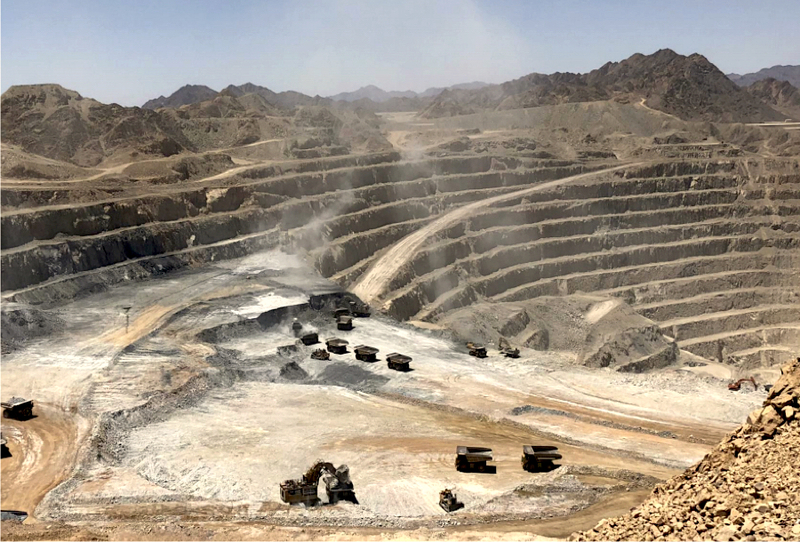 The company, which closed 2018 with disappointing news related to its Sukari gold mine in Egypt, said El-Raghy will remain on the board while the search for a successor continues. The Egypt-focused gold miner said chairman Josef El-Raghy will remain on the board while the search for a successor continues. El-Raghy's intention to retire was first announced at the start of 2018, but Centamin has just hired expert help to assist in its search for a new non-executive chairman. The miner confirmed last week it would miss the December quarter's guidance of 145,000 ounces of gold, resulting in annual production from Sukari being about 2% below the expected 480,000 ounces for the year. As part of the board reshuffle, Centamin has also appointed three independent non-executive directors, one of whom will become non-executive chair in 2020. Following these changes, the Centamin board will consist of eight members, with two executive and six-non-executives. Of the non-executives, five are independent. Sukari, which began operations in January 2010, comprises a large open pit and an underground mine. The asset is Centamin’s only operating mine and Egypt’s sole gold-exporting mine.